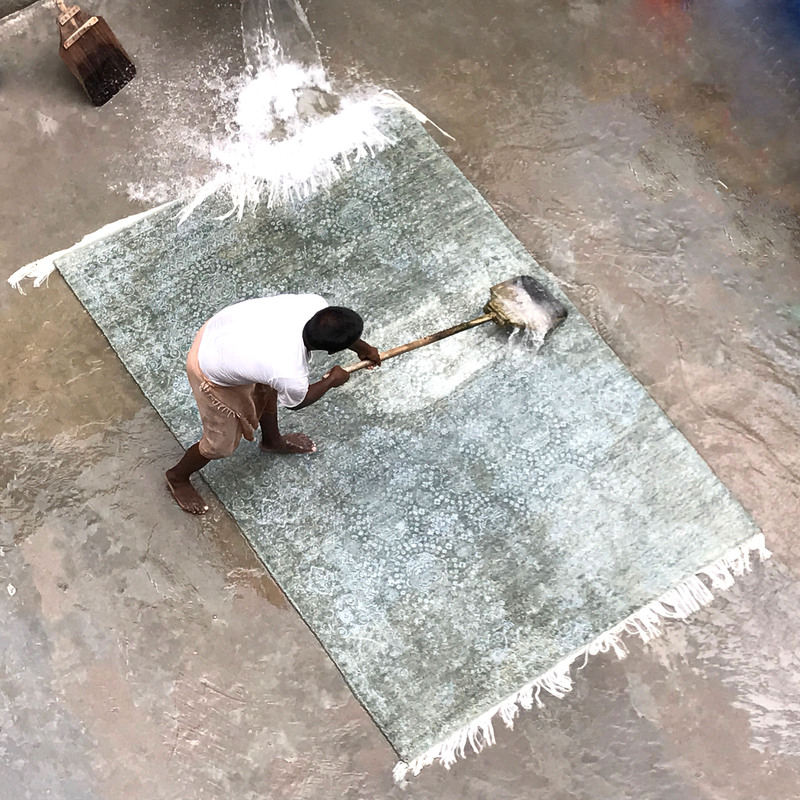 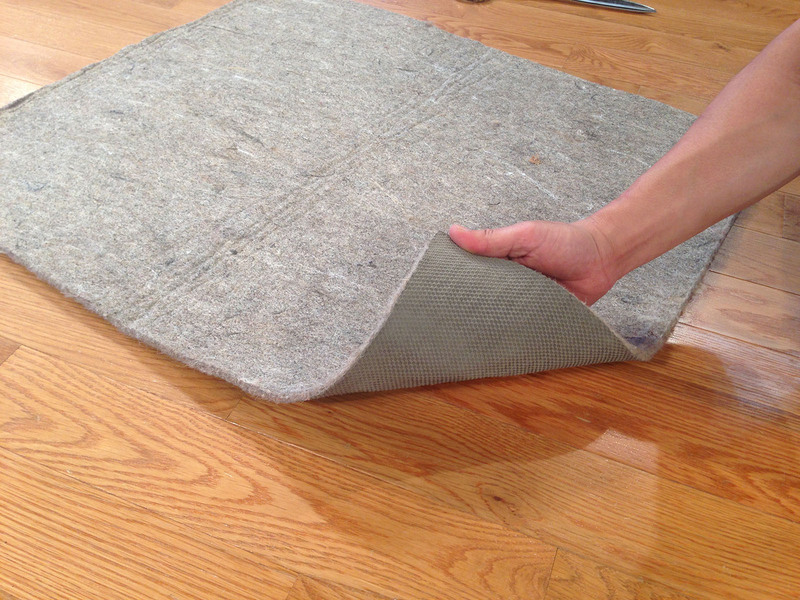 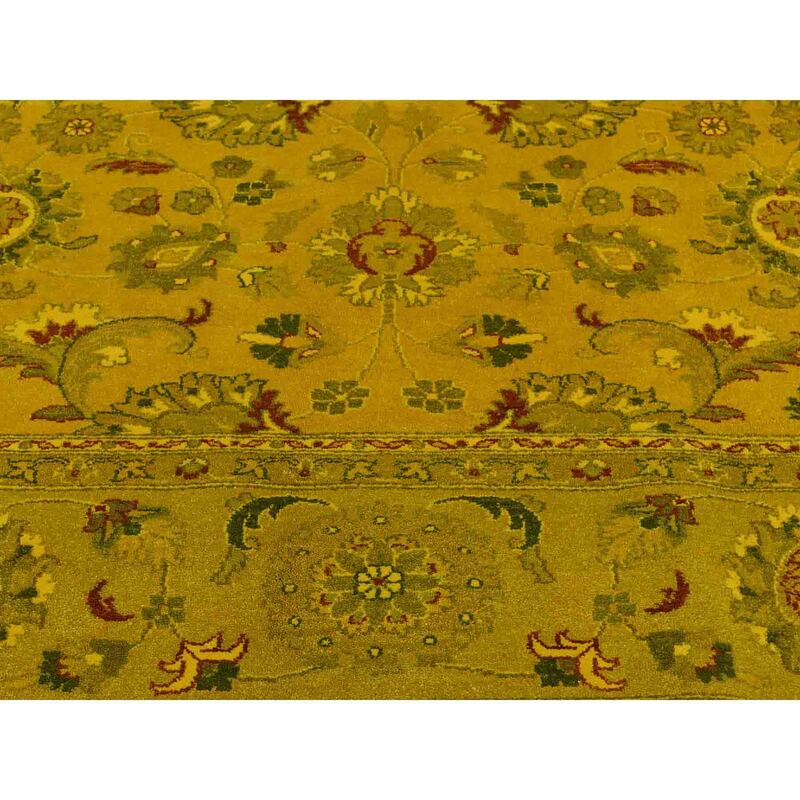 Exact Size : 8'2" x 10'1"
Renovate your home style with this charming pure wool carpet. 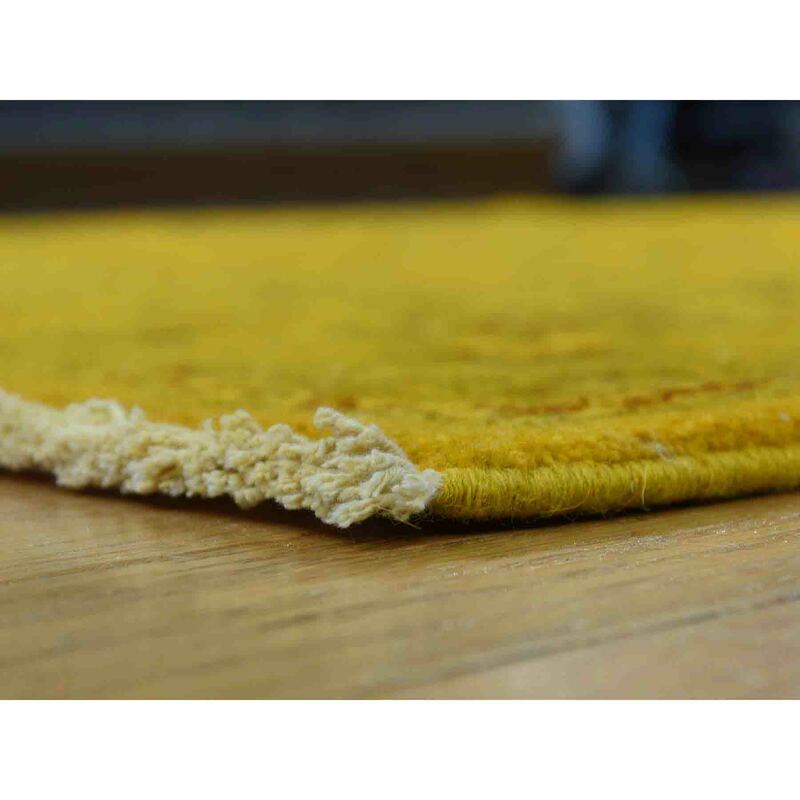 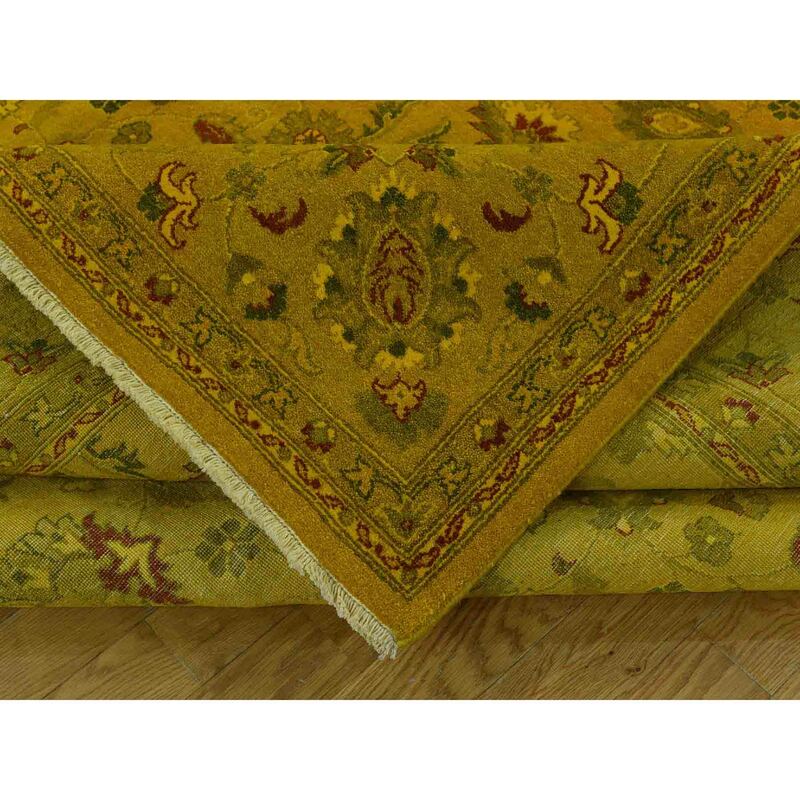 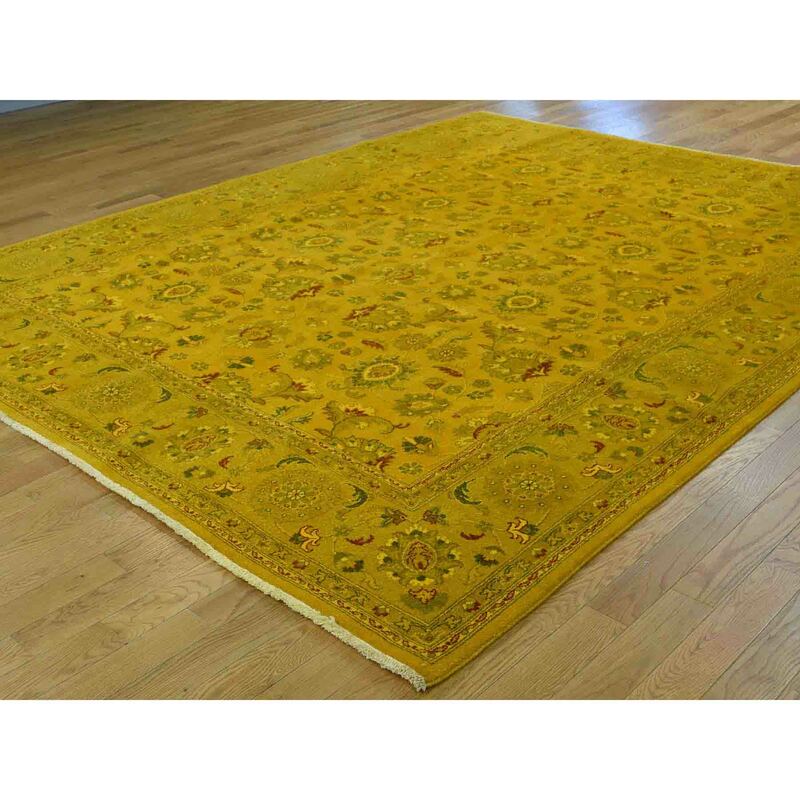 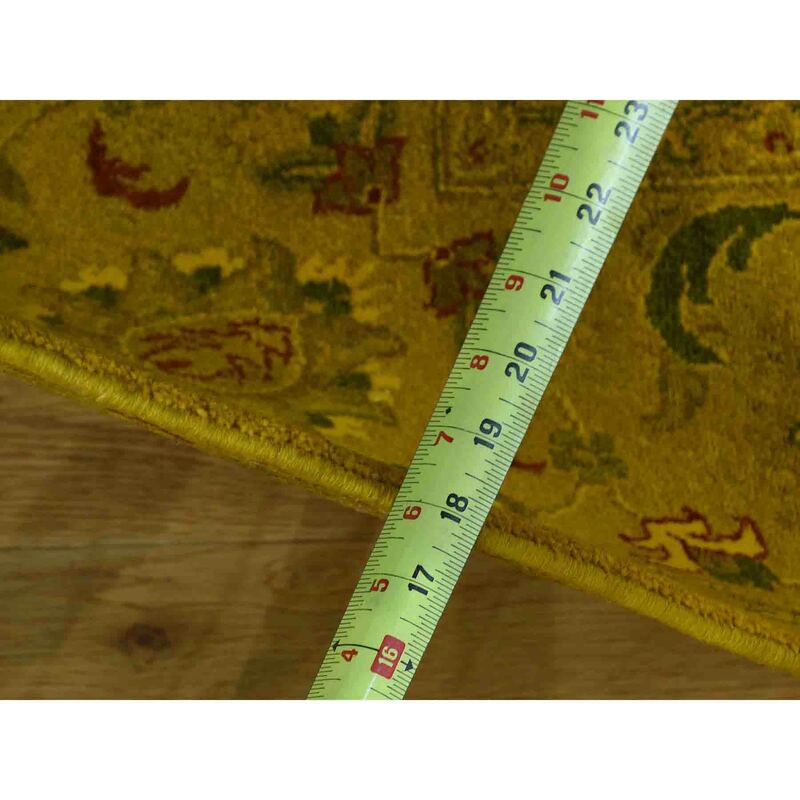 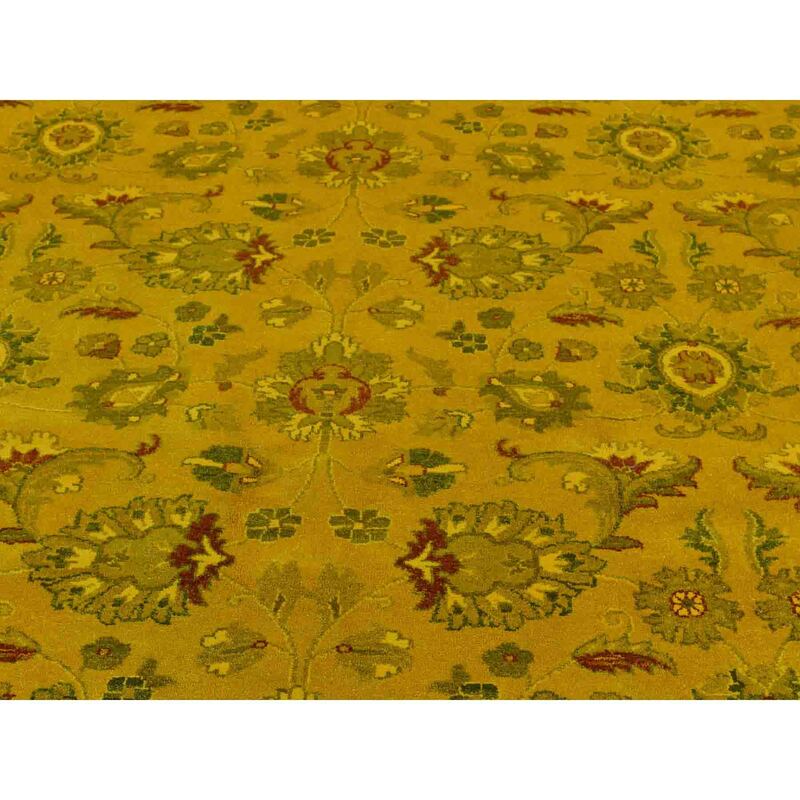 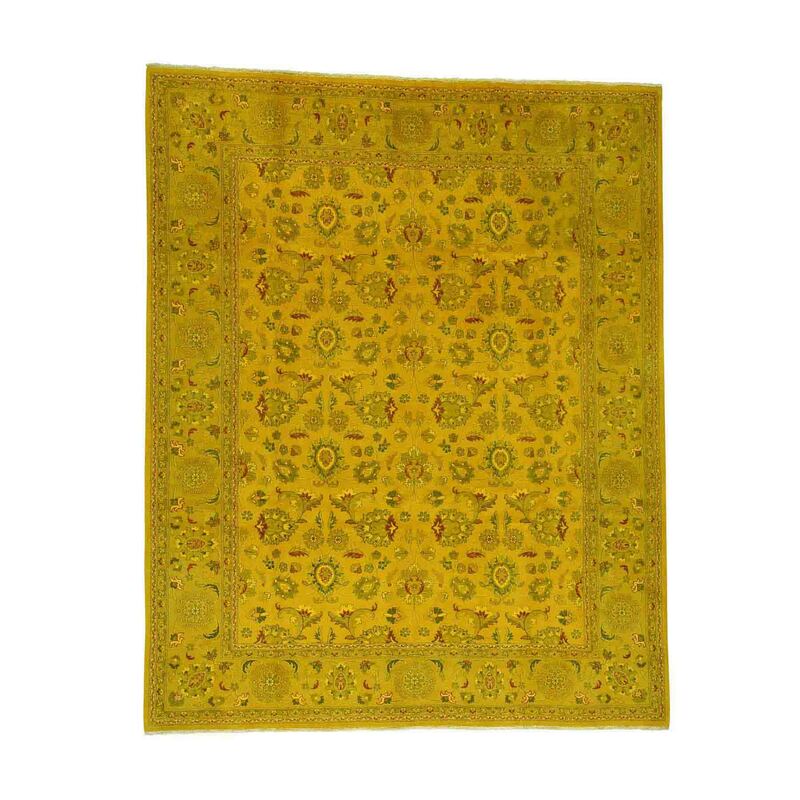 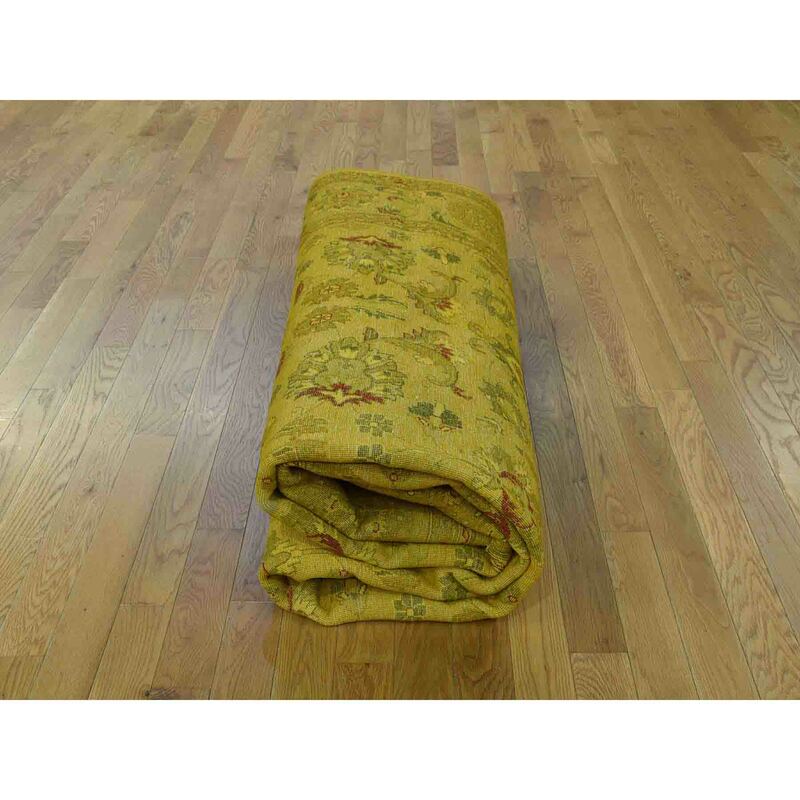 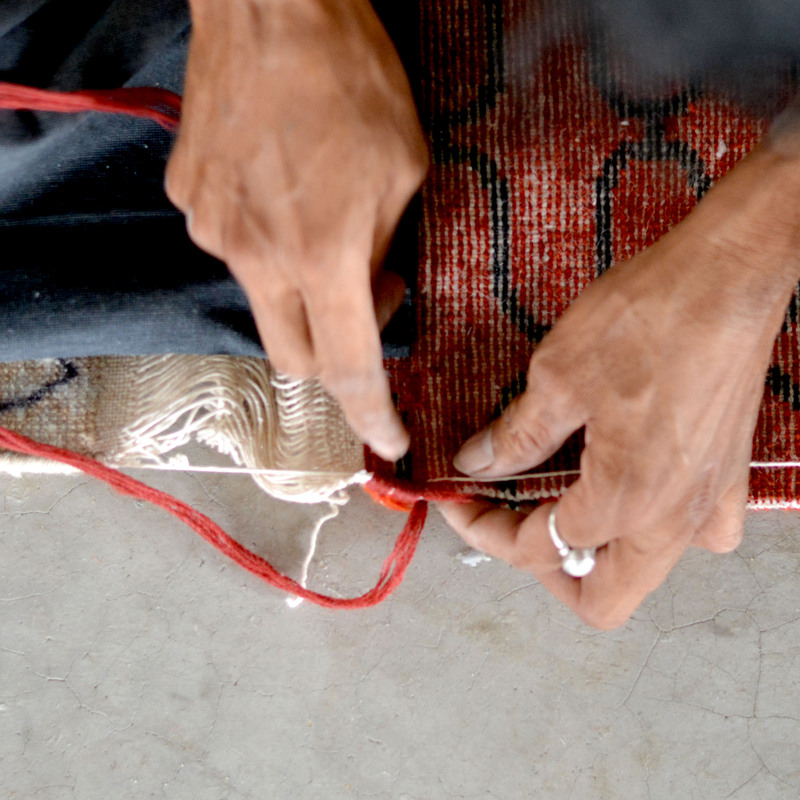 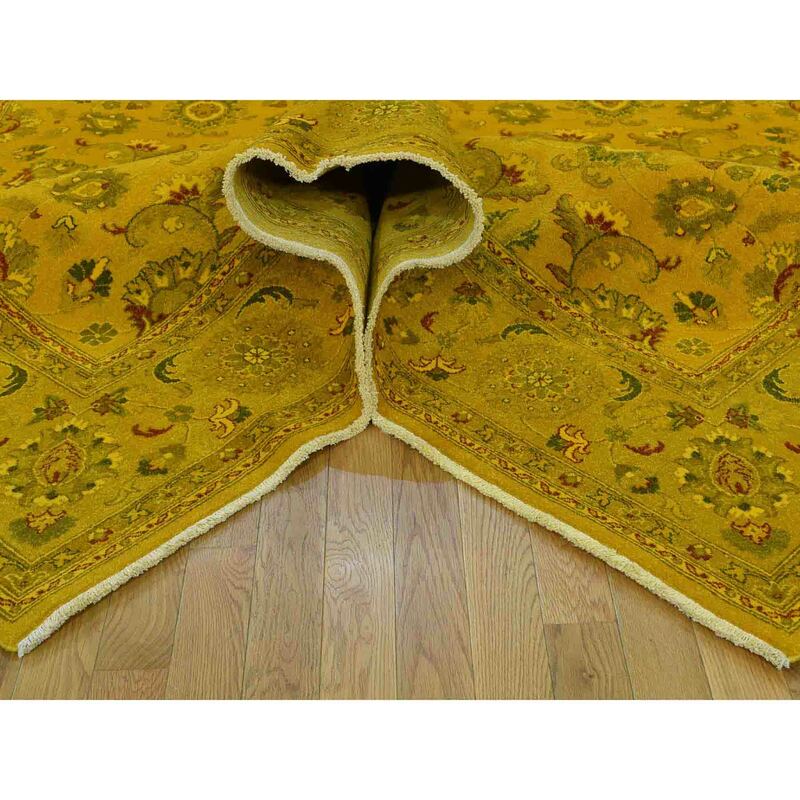 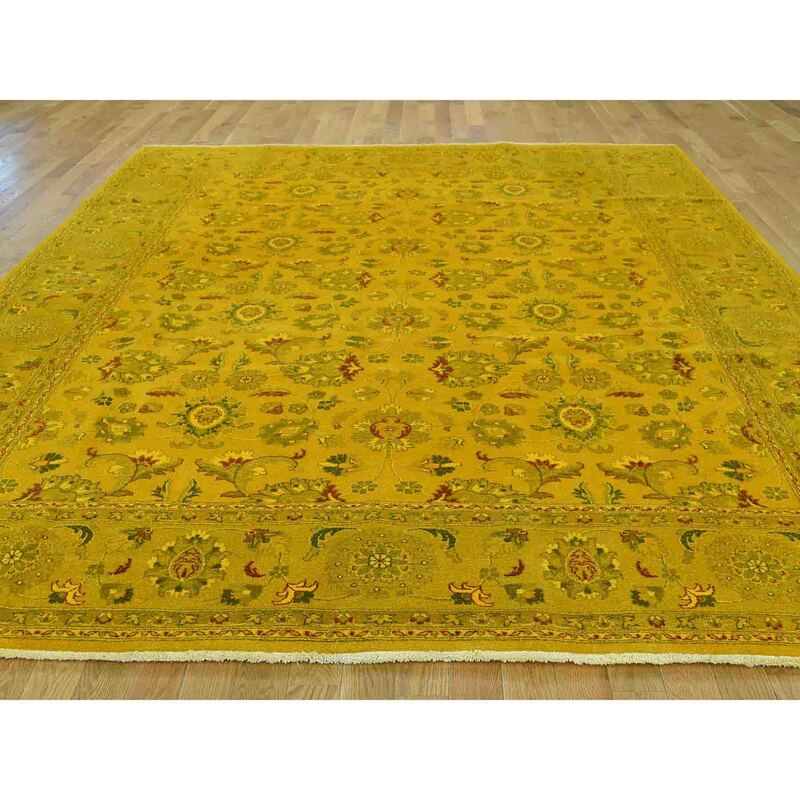 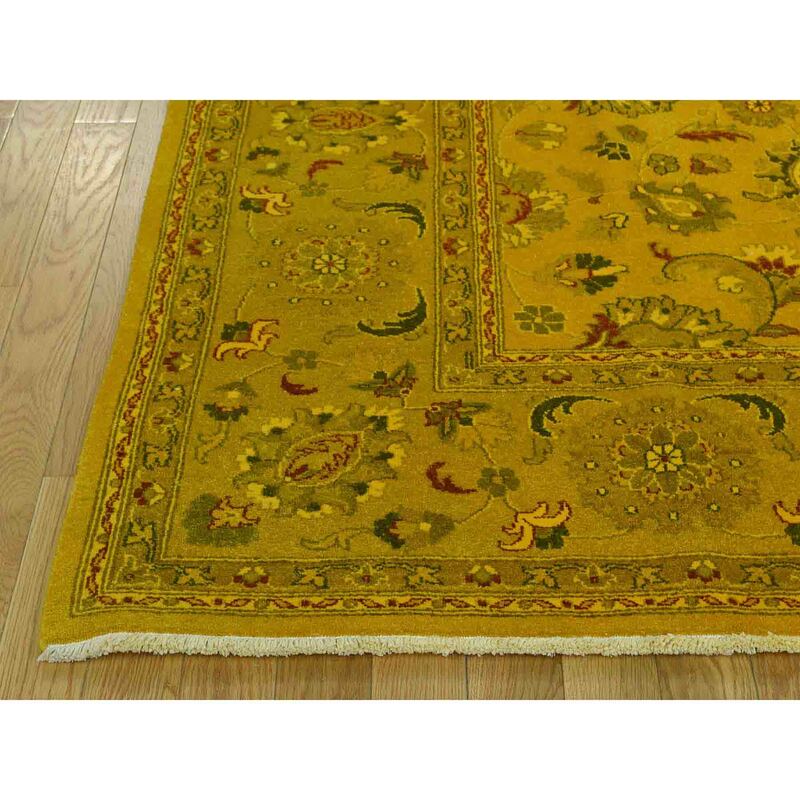 This handcrafted hand-knotted overdyed, is an authentic Golden Brown oriental rug. 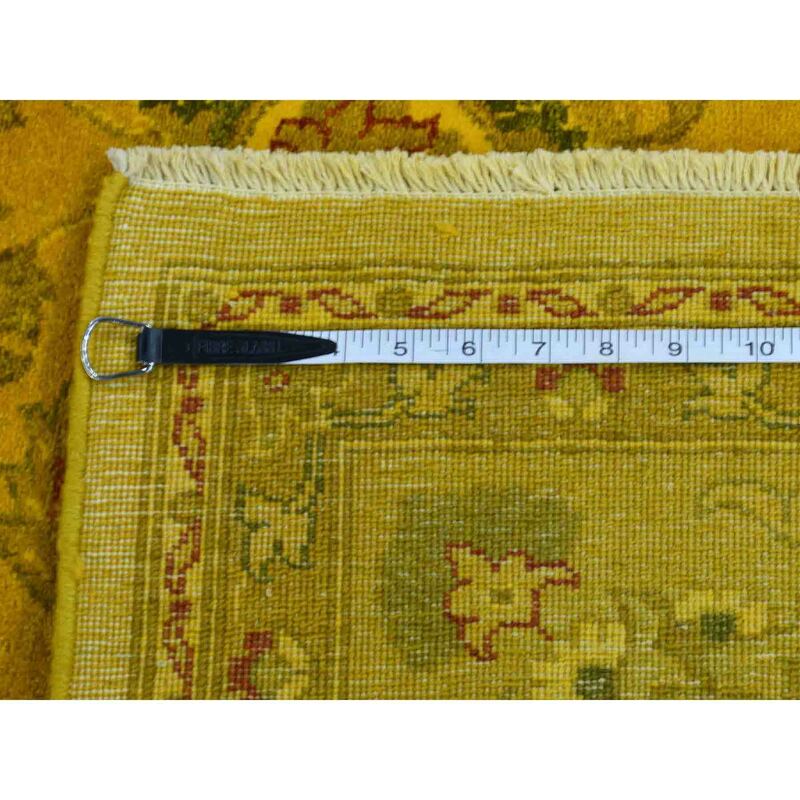 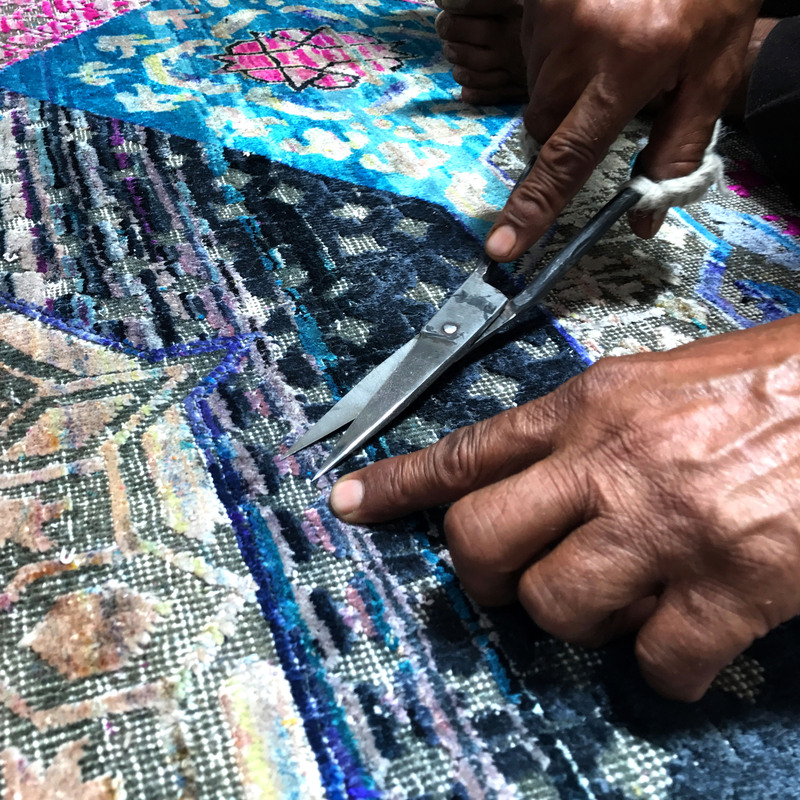 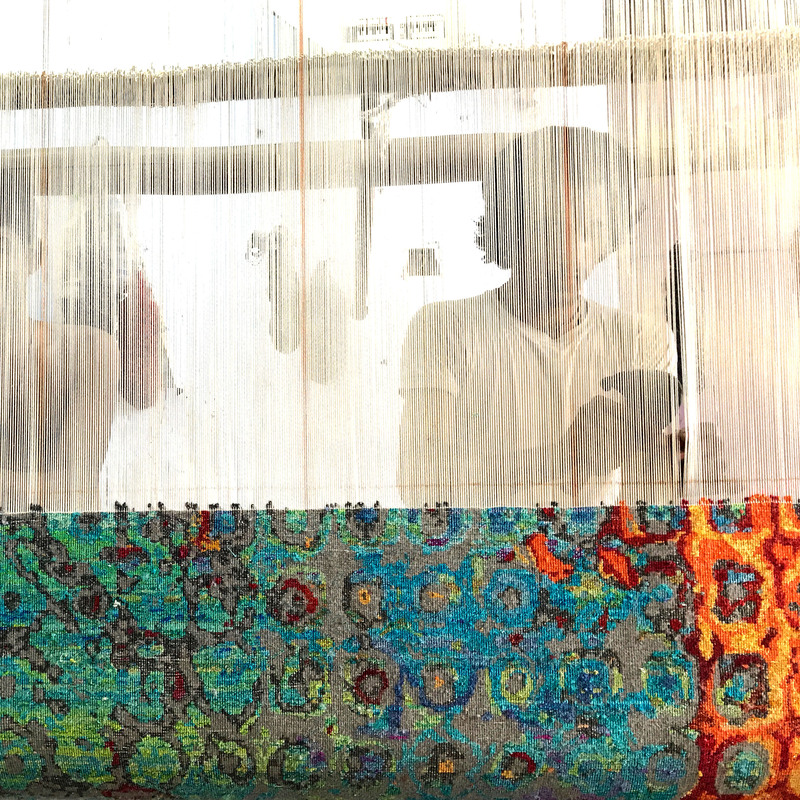 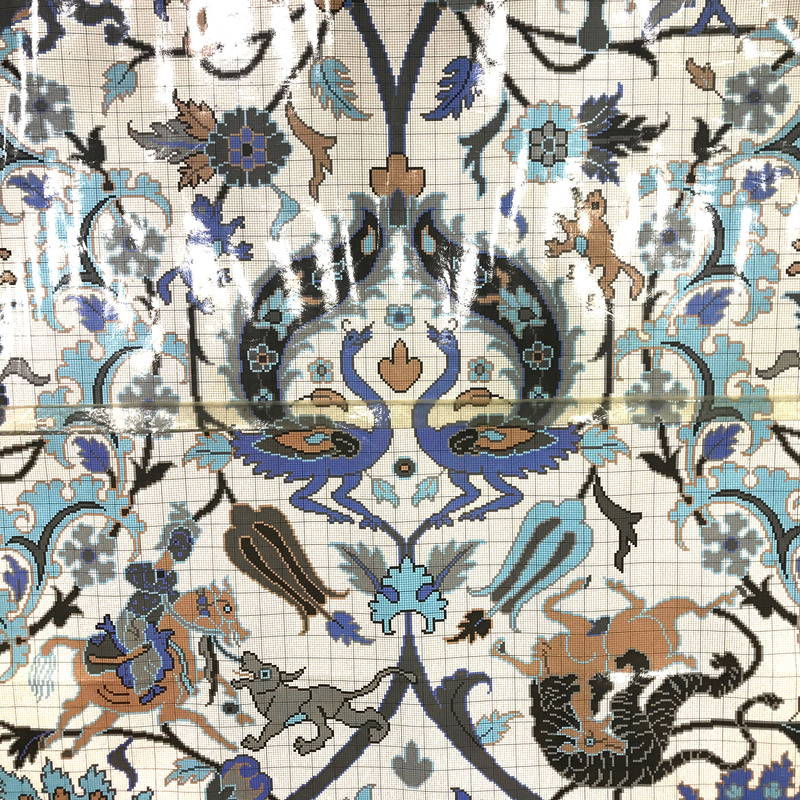 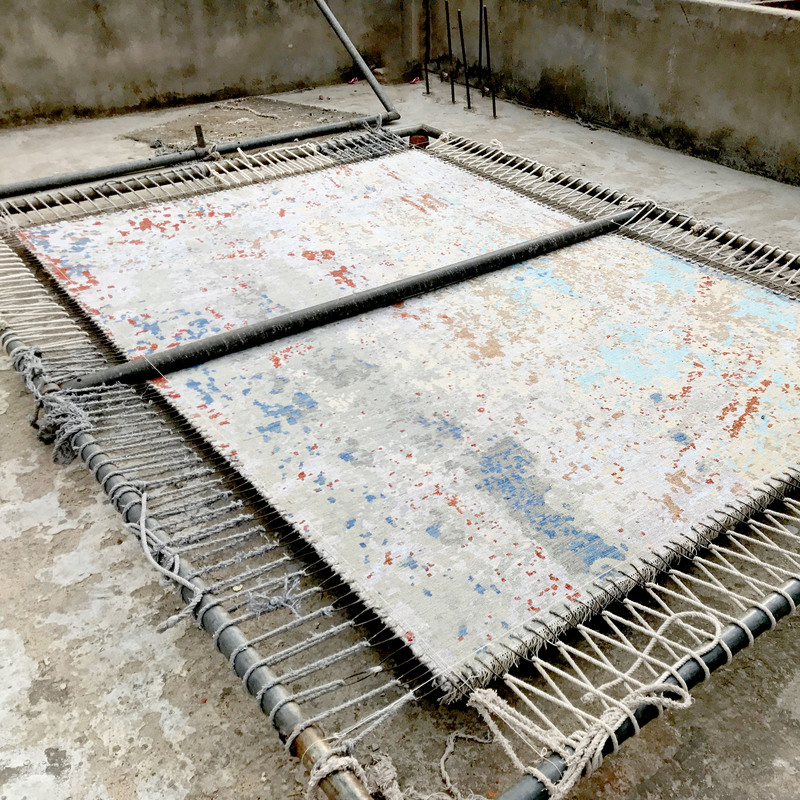 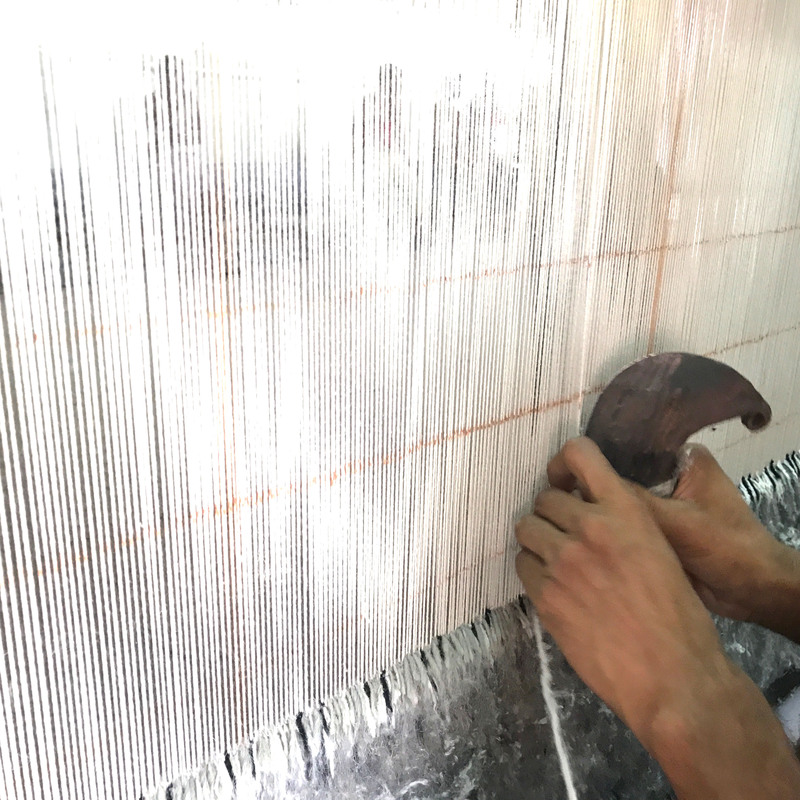 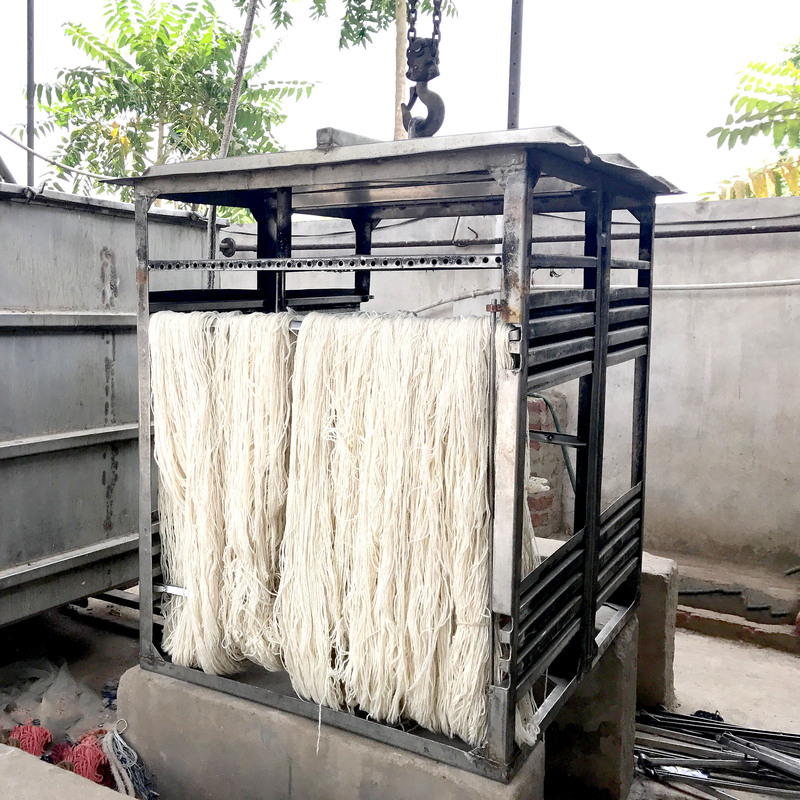 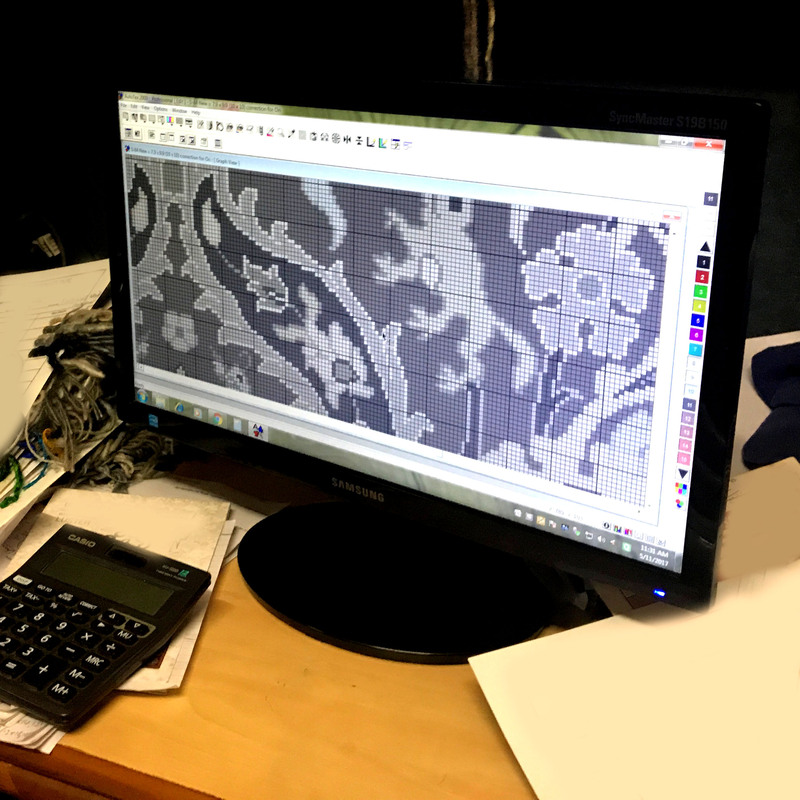 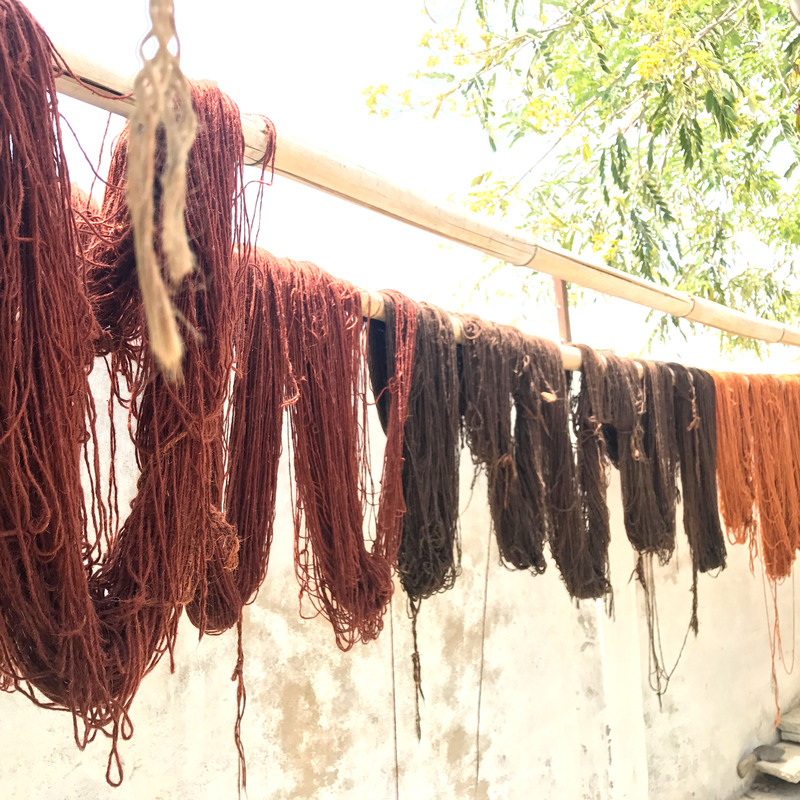 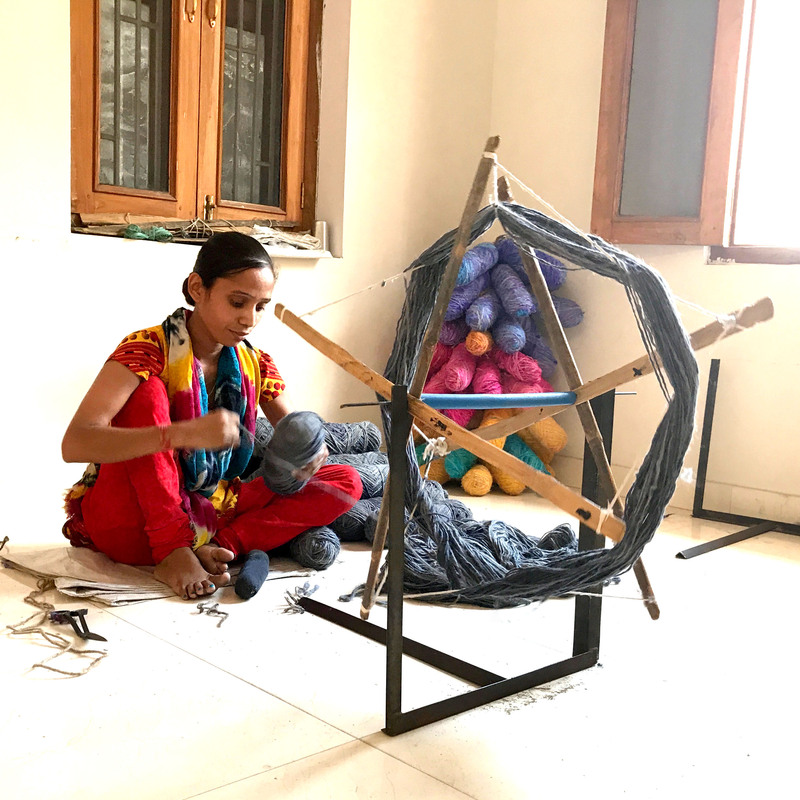 This exclusive piece has been knotted for months and months in the centuries old Persian weaving craftsmanship techniques by expert artisans.